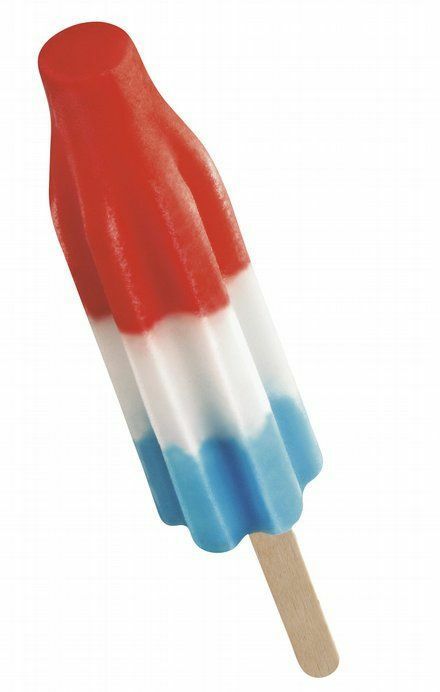 Boom is a red, white and blue popsicle. It is kinda sour, kinda sweet. It’s delicious.